One of the most refreshing drinks man has laid his hands upon is a bottle of chilled wine. It is a work of art, a creation that takes years of effort and dedication and the end result is the delectable liquid, one that cheers and refreshes the senses. It is an actual marriage with each step to the food laid out, and depending on the menu, the choice of the wine is made. The wine must be served at the right temperature; it will either cloy or else become watery. Wine has fruit in it, fermented mostly in its own juices, till it acquires character, such as body, smell, flavor and taste. Most of the wines are made from grapes, but there are instances of wines made from apple, elderberry and pomegranates. There is nothing more boring, than watching paint dry. Aging is all there is, and the more aged a wine is, the better it is. Wine is a branch of alcoholic beverages that has wondrous uses. It is a teatime drink, a morning pick-me-up or a doctor’s palliative when one is feeling weak. More than all, it is also a social drink and indeed a classy one. Champagne is a type of wine that gained popularity in France as the drink of the kings. 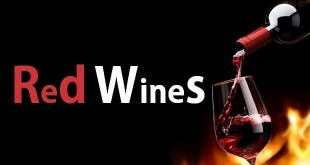 Red wines are flavored more by the tannins than anything else. 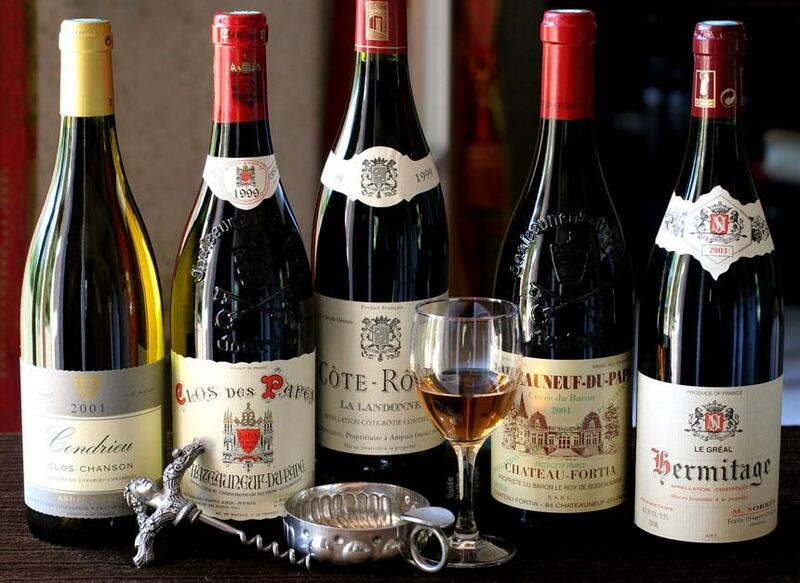 These give the body or richness and we classify the wines as full-bodied, light-bodied or medium-bodied. An example of full-bodied wines is Super Tuscans French Bordeaux wines. 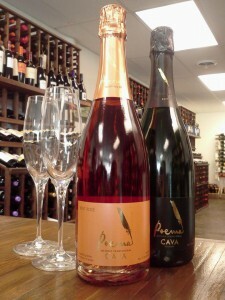 Nouveua is a light-bodied wine while Chianti is a medium bodied wine. 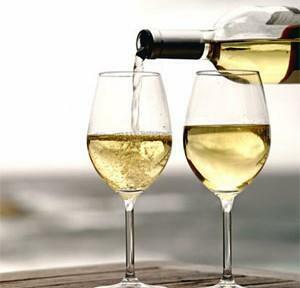 White wines are an aperitif by themselves or may accompany meals. The lighter the meal the lighter the wine. Many still hold the thumb rule of white meat-white wine very dearly. Rieslings and Chardonnay are popular choices for meals. 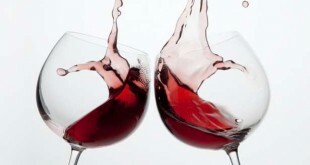 There is evidence that people have indulged in wine drinking since 6000 BC. The Phoenician ships that sank sometime in 750 BC had wine cargo intact. Excavations at ancient sites tell us of winemaking presses, jars made of ceramic and of pottery shards more than 7000 years old, all used for their wine making. Wines are special, They do not need sugar or sweeteners, ferment by themselves without any chemicals and often intoxicate more than any alcoholic spirit you cared to choose. History of civilization bears witness to the splendor of the art. Dionysus the Greek god and Bacchus the Roman god were representatives of wine. Grape based drink madhu was drunk in India, as chronicled by Chanakya, the Chief Minister in the court of King Chandragupta Maurya. 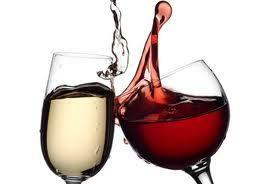 Types of Wines come in two formal attires, red and white. People choose them for their intoxication, their smell, their body and their taste. In addition, one classifies them according to their constituent grape variety. If there is only one particular grape variety, then the wine is a varietal; otherwise, it is a blend. The grape varieties get their names of the place where they are grown. The most famous grape varieties are Chardonnay, Pinot Noir, Merlot, Sauvignon and Cabernet. Grouping wine goes by region in European countries while in other places; one refers to the grape varietal. Vintage wines are those made from grapes grown in a particular year. Most good wines improve with aging when stored in a proper way. 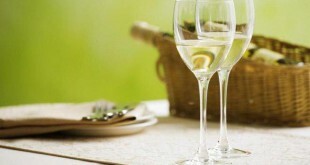 Wine tasting and wine collection are two hobbies that thrill wine enthusiasts. Tasting requires a thorough knowledge of the various wines, their manufacture and their properties. Wines have varying degree of sweetness depending on the amount of sugar added. Dry wines have very little sugar. Decant the wines to remove sedimentation and then allow them to breathe by pouring into a wide receptacle. Swirling the wines in a glass allows the volatile chemicals to vaporize, bringing out the aroma of the wine. If the wine is good, there will be smells of fruit and hints of sweetness. One gets added flavors such as chocolate or vanilla by aging them in oak casks. Collecting vintage wines happen to be a tradition among people. Prices of vintage bottles can be as high as a couple of thousand dollars a bottle. One should know which brands are dependable and age well. Burgundy, Bordeaux or vintage port is safe bets. The main wine producers in the world are France, Italy, Spain, USA, Australia, Argentina, China and Germany. France produces a little less than 15 hectoliters compared to Germany’s 10. Moderate consumption of wine is beneficial to health. It also has a religious significance for Christians who “do this in remembrance of me” during the Eucharist festival. Wines need to be stored in cellars or wine rooms. These are usually in the cool and dark corners of the house. The low temperature and the absence of light are essential for the wine to mature properly. We have winemaking categorization into those that involve still production of wine and those that involve carbonation. The latter class has sparkling wine. The most common wine grape variety the Vitis vinifera is available throughout Europe. The quality of the wine changes due to the richness of the soil and the methods of picking and fermenting the grapes. So, when you are out for the toss, remember to pick the drink that will not let you sink. You are the boss remember? Sparkling Wines sparkle, bubbles of gas escape, exploding against the sides of the glass creating an illusion of sparkle. 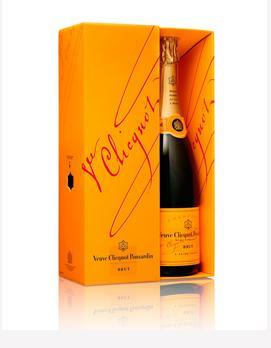 The best known is Champagne one of the list toppers at anyplace in the world where wine is wanted. This is intriguing and tasty, with delicate elegance coming from the Chardonnay mingling with power, the crus lends its touch. It has a pleasant fragrance, brioche and fruit notes dominating. It is a good aperitif; it goes well with meal of any seafood. This is an aperitif and usually accompanies a light meal. The color alludes to the pale yellow or yellow gold color that the drink has due to the skins of the grapes. These are lighter and more refreshing than the reds. A unique aromatic blend of notes created while picking the grapes, gives the fresh and uplifting notes to the wine. It borders on the edge of the fruit notes, yet has texture. 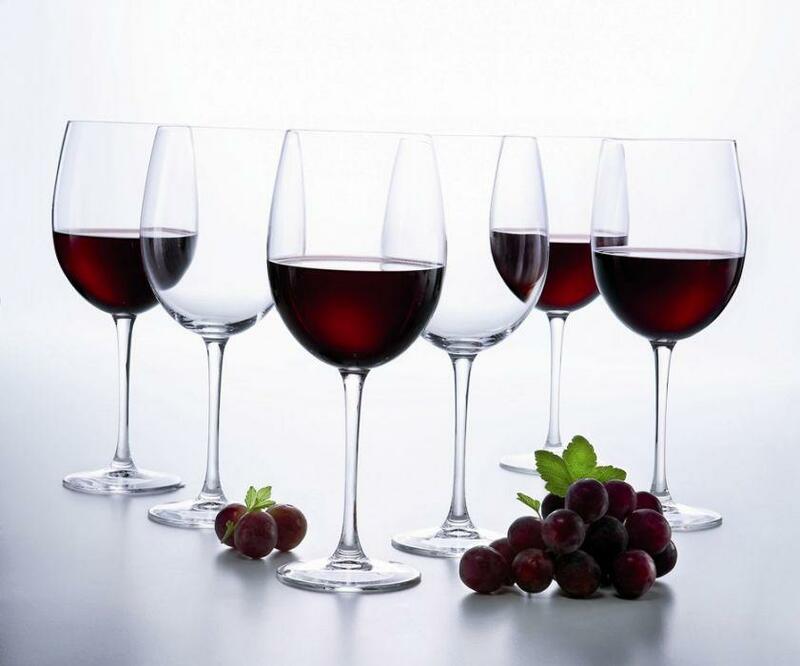 These have distinct red color but not enough to qualify them as red wines. The “pink” varies from light onion color to near purple. In these, the ‘skin-contact’ method is to be used to get the color. The skin is pressed and left in the juice for a couple of days at least. 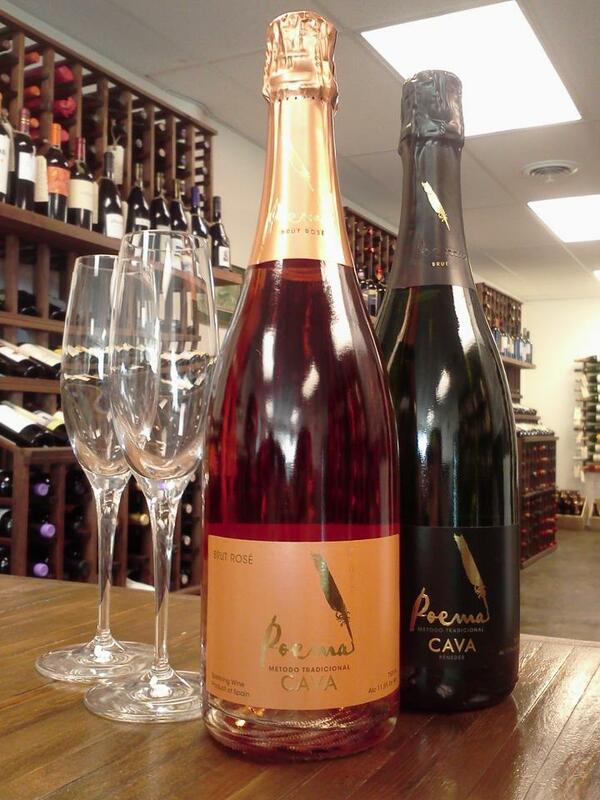 This sparkling wine from Spain has fruity and crisp notes. Though well balanced, there are hints of cherry and raspberry, which smells clean on the nose and the mouth. The endnotes are crisp and clean and add to the allure of the wine. These are made from dark grapes, and the maturity of the wines determines the actual color. This could be brick red to deep purple. The color is extracted from the skins in order to impart the deep color. This is light in taste, and has three varietals Syrah, Carignan and Grenache. Dark in color it has powerful smell, mainly with leather tones, dark fruits and some spice. The soft notes of the fruit start first and finish with the light coffee. These are wines typically sweet and drunk with the dessert. The wines drunk before the meal are light and much stronger. This drink known as Stella Rosa is incredibly popular. It does not disappoint and is easy to drink. It is brewed in the village of Santo-Stefano Belbo. This wine punch mainly from Portugal and Spain has wine, a sweetener, small amounts of brandy added and fruit chopped into small pieces. It has a typical red color similar to blood and hence the name. The range of the sweetener like the fruit could vary widely from place to place. You could find orange slices, peach, berries, melon and apple and for the sweetener, simple syrup, orange juice, honey and sugar could be added. This is a really relaxing drink that is not too heavy on calories? Try the Skinnygirl, a wine cocktail by B Frankel. It is sure to be very entertaining. Brewing rice starch makes this alcoholic beverage. This has a higher alcohol content (18-22%) compared to grape wines (9-11%). The notes are light floral with a hint of orange. The mineral notes indicate the strength. 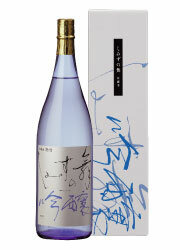 It is fresh with pear notes appearing together with apple. Overall, creamy with a sweet finish which is dry. Hi! I just wish to give you a huge thumbs up for the excellent info you have got here on this post. I will be returning to your blog for more soon. I simply want to tell you that I am just all new to blogging and site-building and absolutely enjoyed you’re web page. Probably I’m want to bookmark your blog . You definitely come with excellent well written articles. Thanks a bunch for revealing your web page.